Daniel McCabe, Christopher S. Coleman & Debra M. Burg are experienced commercial/business lawyers offering legal counsel to advance and protect the best interests of businesses, business owners and entrepreneurs. 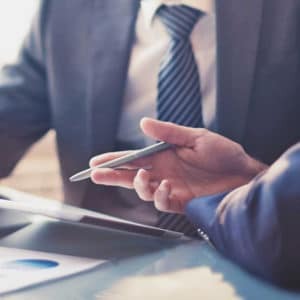 Whether you are starting a business, restructuring or buying/selling an existing business, or involved in a commercial dispute, you can greatly benefit from their guidance, advice and support. 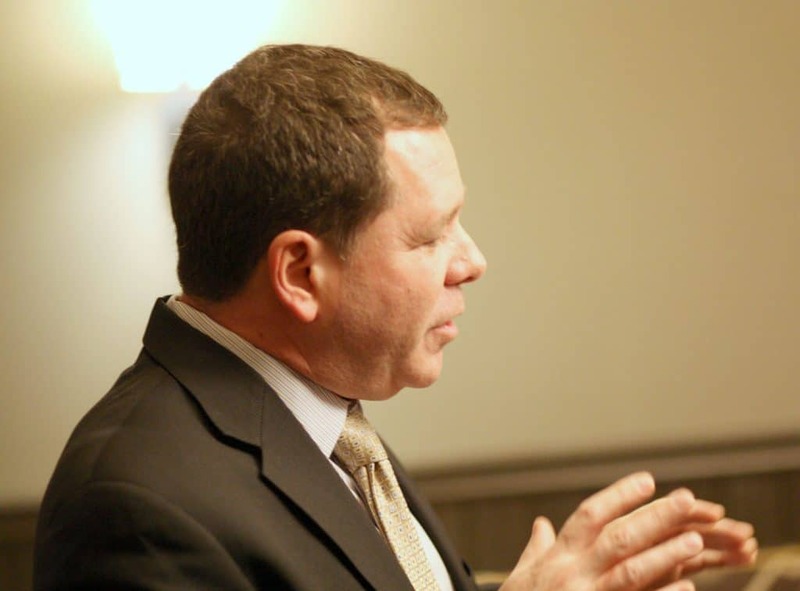 McCabe Coleman Ventosa & Patterson PLLC provides businesses and corporations with sound legal representation throughout the Hudson Valley including Dutchess, Ulster, Orange, Putnam, Westchester, Rockland, Columbia, Sullivan, Greene and Albany counties. 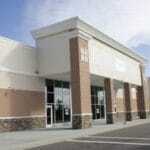 Buying or selling a business can be an exciting endeavor. However, you should always retain a knowledgeable lawyer to protect your interests and research the risks and potential liabilities of a transaction. Disputes are common when buying or leasing commercial real estate. It is in your best interests to hire an experienced Poughkeepsie and Hudson Valley area business lawyer to protect your investment. 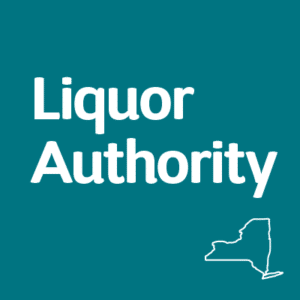 No matter what type of business you run, if you intend to sell alcoholic beverages, you must obey the rules and obtain the necessary licenses from the New York State Liquor Authority (NYSLA). If you have an issue with your liquor license, we will stand by your side to fight on your behalf. Regardless of your company, you can benefit from the organizational skills and trustworthy advice provided by a lawyer. We are proud to offer consulting on the formation of businesses, shareholder agreements, contract drafting and review, and real estate transactions. Whether you need sound business advice, are buying or selling a business or buying, selling or leasing commercial real estate, or require help with a liquor license, we are here to help you. 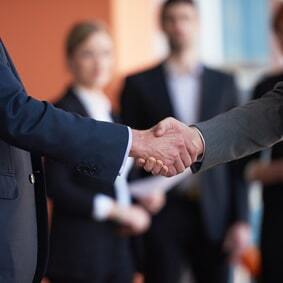 We are also committed to assisting your business in all matters including resolving disputes that involve business owners, partners, investors or customers. At McCabe Coleman Ventosa & Patterson PLLC, we realize that the focus of a business should be on profitability, not conflict. However, should a conflict arise, we are prepared to stand by your side. We are proud to provide you with experienced and knowledgeable legal guidance and are prepared to defend your best interests at all times.